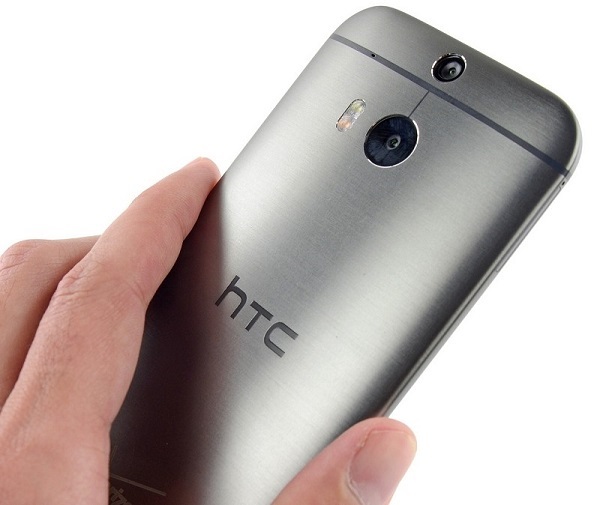 The unlocked version of the #HTC #OneM8 is now available on eBay for just $119.99. The smartphone comes with an exciting hardware specs sheet, despite the fact that it’s about two years old in the industry. The company has provided the Android 6.0 Marshmallow update for the smartphone, indicating that it’s a very important flagship for the Taiwanese manufacturer. The One M8 was the first phone by the company to introduce the dual-camera setup on the back. The handset features a 5-inch 1080p display, a quad-core Snapdragon 801 SoC, 2GB of RAM, 32GB of expandable storage, a 4-megapixel dual-camera setup on the back, a 5-megapixel front camera, Android 4.4 KitKat, and a 2,600 mAh battery. The One M8 is quite an attractive handset for this price, so be sure to have a closer look at this deal. Stocks might be limited, so it makes sense to hurry.